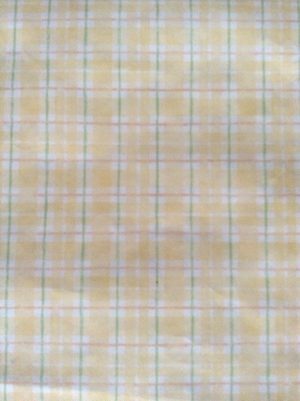 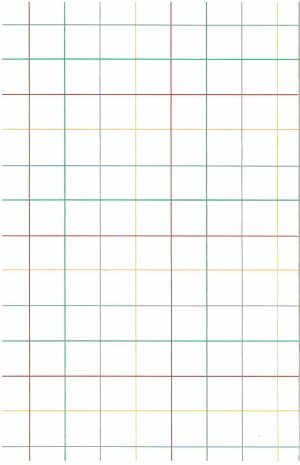 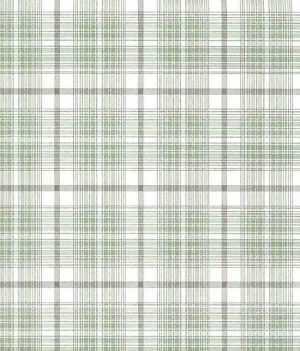 Plaid checks vintage wallpaper patterns include bold, bright, large scale designs and small scale pastels. 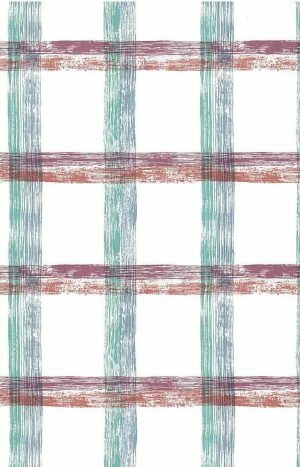 Perfect for a Nursery, Bedroom, Kitchen or Study. 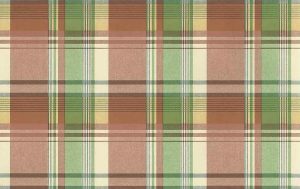 Classic Waverly plaids in assorted colors for a traditional look. 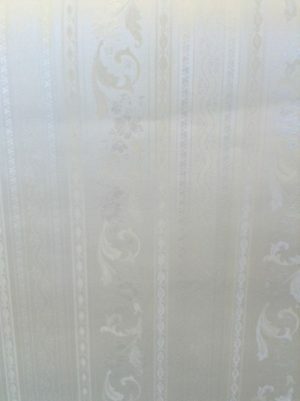 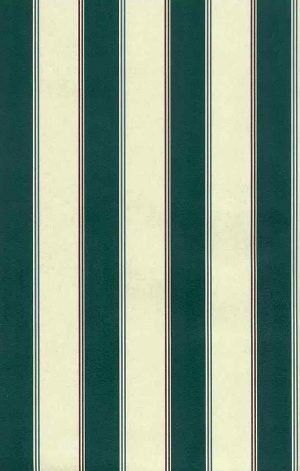 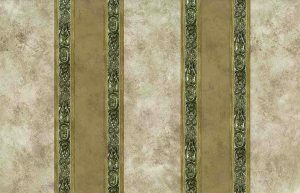 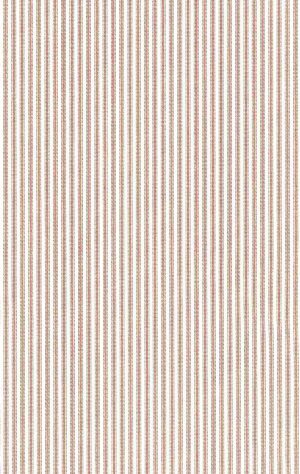 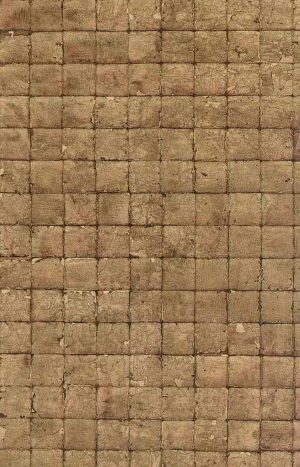 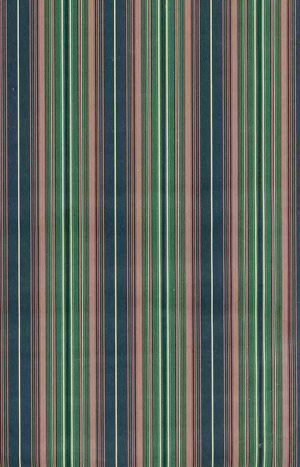 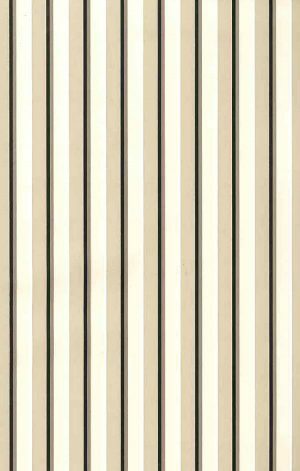 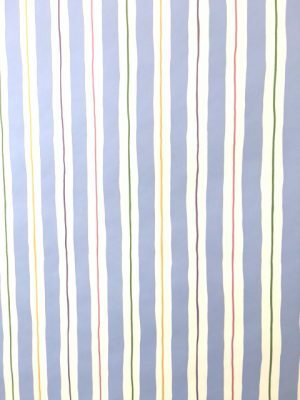 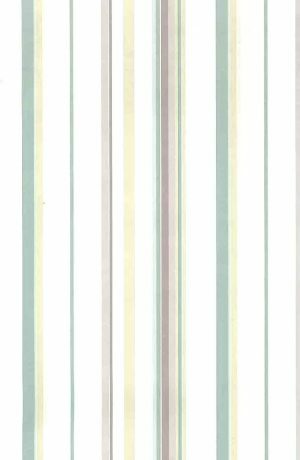 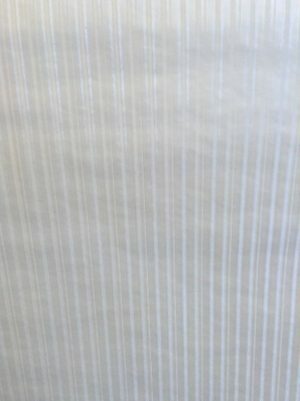 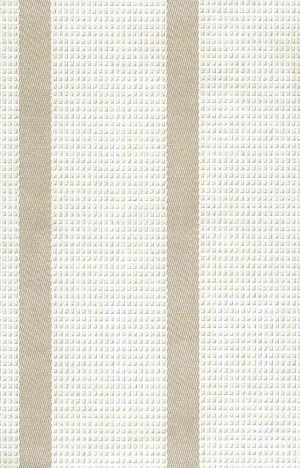 Striped vintage wallpaper can be classic or dramatic ranging in color from soft taupe to bold black. 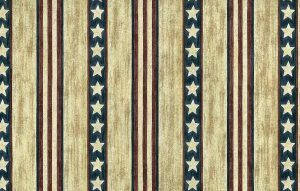 The pattern can be random, narrow or broad stripes and contain florals. 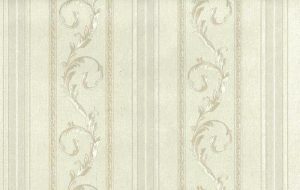 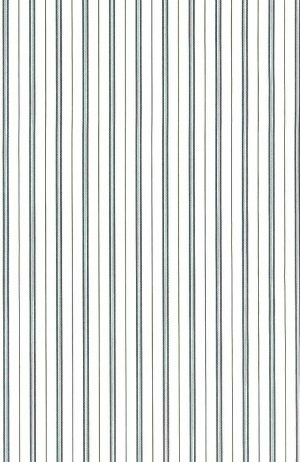 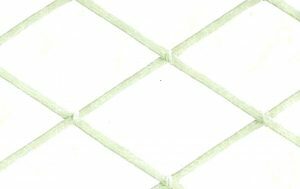 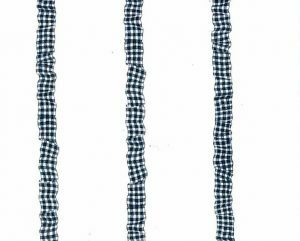 Some of the patterns are very narrow ticking designs.